Hard to imagine the Patriots not making another appearance in the AFC Championship game. Even without Ryan Tannehill, they’re still good enough to make another trip to the playoffs. They’ve hit the reset button once again with changes in the front office and the coaching staff. With no clear cut franchise quarterback, they will be playing for one in the 2018 NFL Draft. With Julian Edelman going to miss the entire season due to an ACL injury, all eyes will be on the players that Tom Brady will be throwing the ball to. Number one will be TE Rob Gronkowski and his health, but another player to watch is Brandin Cooks. The former first rounder for New Orleans has to live up to his potential. 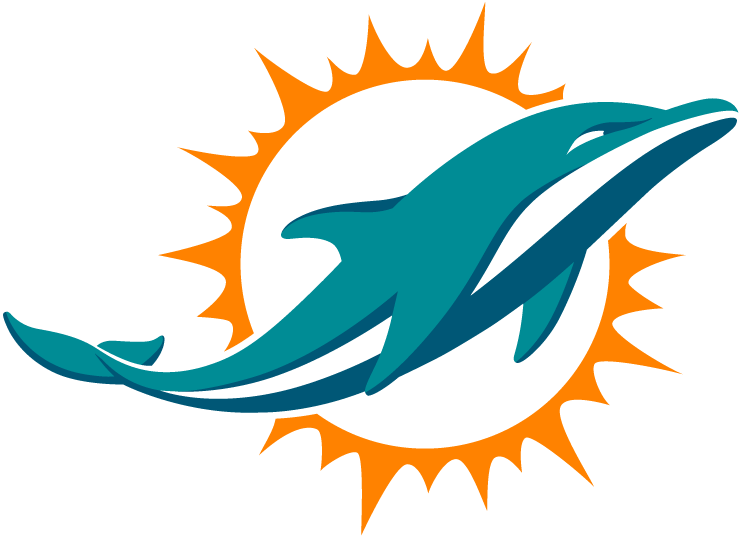 This wouldn’t have been a problem for the Dolphins, but it becomes one with Ryan Tannehill’s ACL injury. In steps Jay Cutler who was going to a broadcaster instead of a football player. He has experience in head coach Adam Gase’s play-style, so it shouldn’t be too much of a learning curve. They traded away their best playmaker in the receiving corp in Sammy Watkins. In his stead they acquired Jordan Matthews from Philadelphia. He’s a solid wideout, but not considered a number one target. 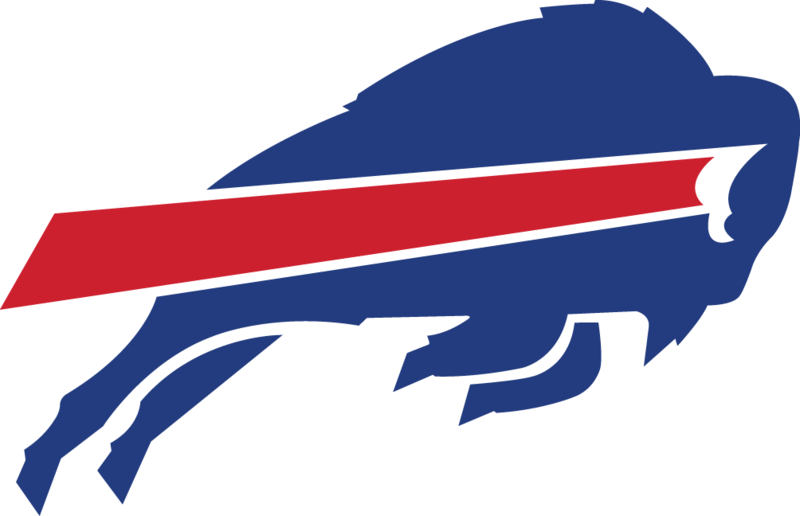 Buffalo will have to spread it around a lot and rely heavily on running the ball once again. This will be a trying year for the Jets. They didn’t solve their quarterback problem and have almost no playmakers to help alleviate that problem. Their defense has some promise, but only if a few of their star performers start to play like their former selves.